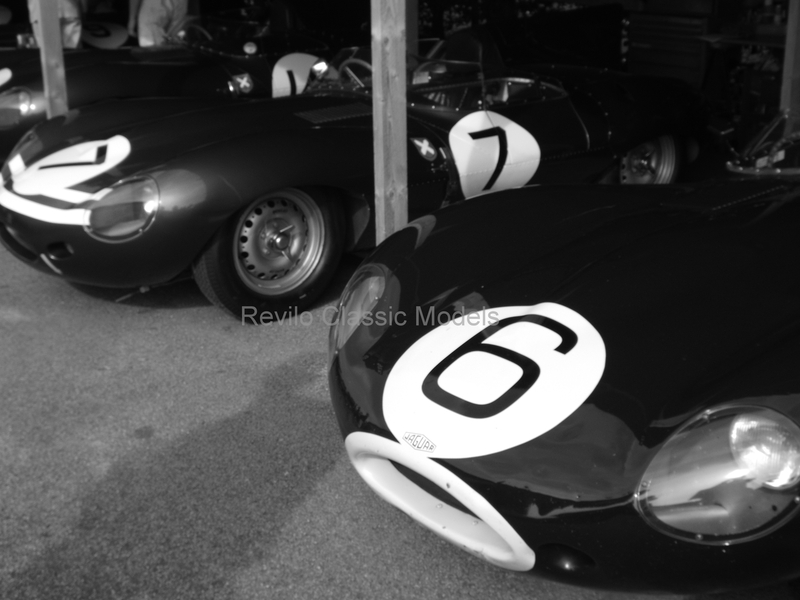 A4 size Black and White photo of the Jaguar D Type that won Le Mans in 1955 driven by Mike Hawthorn and Ivor Beub. 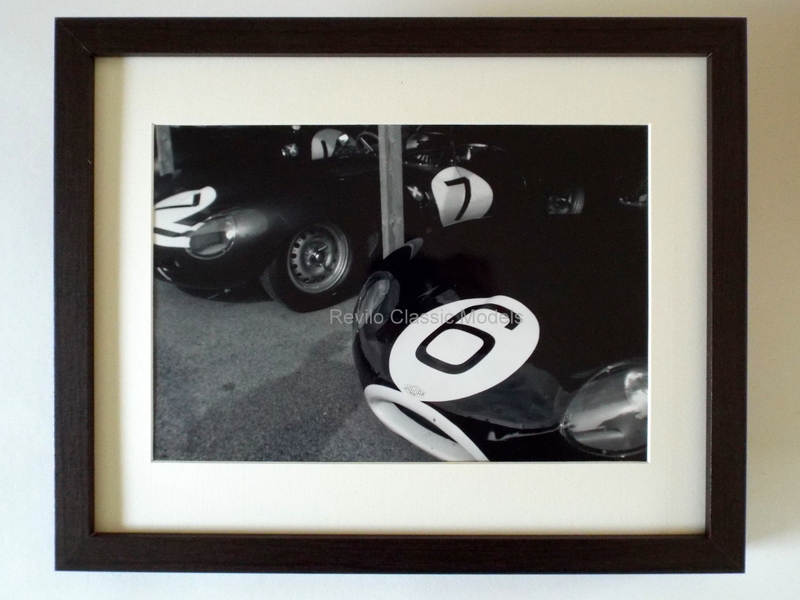 Framed in a black satin wood frame. Also available in large size framed photo or canvas by special order, please contact me for a price.